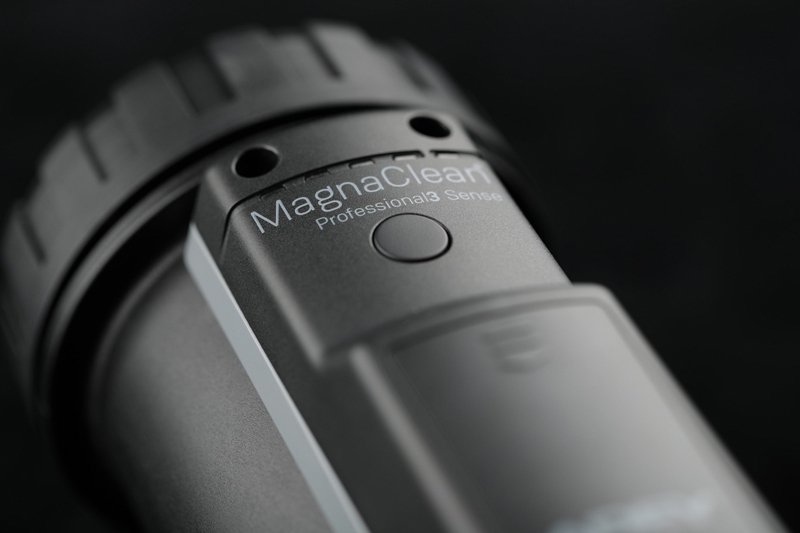 The industry’s first and only Wi-Fi connected predictive magnetic filter, the new MagnaClean Professional3 Sense, has been launched by ADEY. The development is described as the biggest innovation in magnetic filtration and heating system care since ADEY invented the first MagnaClean in 2003. The new filter not only provides high performance system protection, it also predicts potential system problems and offers connected preventative maintenance. Using Sense technology, the filter detects the level of magnetite collected, preventing ongoing system damage by alerting installers so problems can be treated before it’s too late. Regular readings are taken and using the Wi-Fi connection, this information is communicated to the installer through the ADEY ProClub App. The ability of the filter to ‘talk’ to the app is crucial, also allowing for real-time updates if required. This true connectivity sets the filter apart from anything else that’s currently available. MagnaClean Professional3 Sense incorporates ADEY’s proven filter performance and benefits, with the addition of Wi-Fi and battery-powered monitoring technology enabling it to self-detect how much sludge has been captured and removed from circulation. Magnetite capture is easily monitored both in situ using LED indicators incorporated on the canister, or remotely via regularly scheduled or real-time updates sent to the ADEY ProClub App. The app provides installers with complete control and visibility of all MagnaClean Professional3 Sense filters they’ve fitted, reporting magnetite and battery levels, service information and reminders and recommended remedial actions to maintain system health. It also enables automated warranty registration. “The addition of ADEY’s new sensing technology helps installers to save their customers time and money by taking corrective action and negating the need for unexpected costly repairs. In turn, it also helps them to better plan their workload and use their time more efficiently,” concludes Helen.